The US Senate has rejected a resolution that would end US military support for Saudi Arabia in Yemen. It comes just as President Donald Trump meets the Saudi leader for talks in Washington, DC. 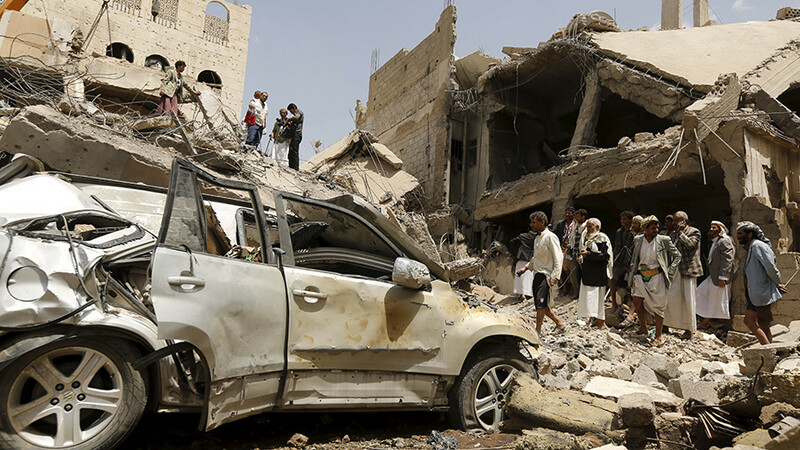 The chamber voted 55-44 on Tuesday afternoon to dismiss a resolution that would compel the US military to stop assisting Saudi bombing operations in Yemen. 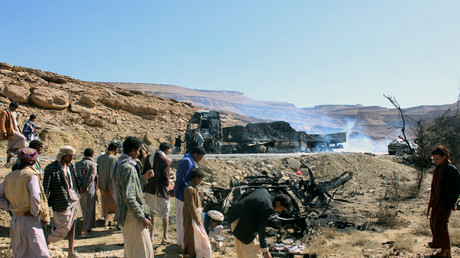 The bipartisan bill – backed by Senators Bernie Sanders (I-Vermont), Mike Lee (R-Utah) and Chris Murphy (D-Connecticut) – sought to invoke the 1973 War Powers Resolution, which gives Congress the authority to overrule the president and withdraw military aid if it decides a conflict is unauthorized. “The War Powers Resolution was designed to stop secret, unauthorized military activities such as these. 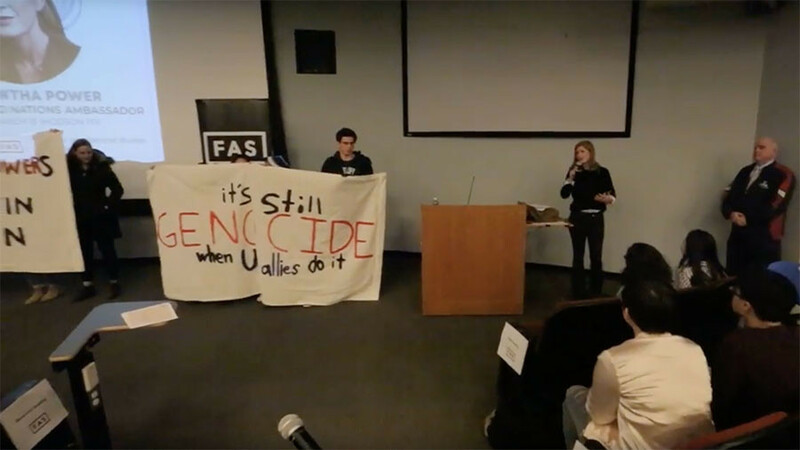 So Congress is well within its right to vote on whether these activities should continue,” Lee said in the Senate last week. The timing couldn’t be worse for the Trump administration, with the vote taking place on the same day that Crown Prince Mohammed bin Salman, son of King Salman and heir to the Saudi throne, meets Trump for talks in Washington. The meeting comes as part of Salman’s marathon US tour in which ‘MbS’ will be received separately by Trump, Vice President Mike Pence, and National Security Adviser HR McMaster. 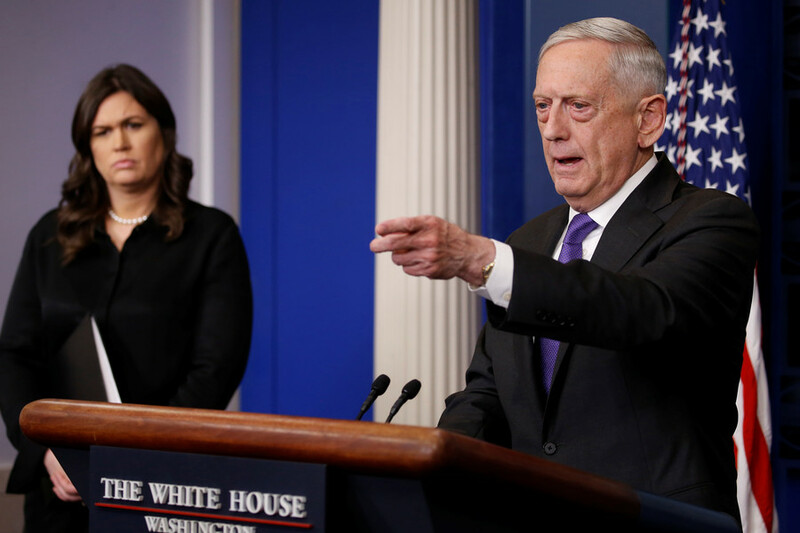 The US has backed the Saudi forces with intelligence, ammunition and refueling and is also a major supplier of arms to Saudi Arabia, the region’s richest country, and its allies in the conflict. At least 10,000 Yemeni civilians have died and the country is experiencing a devastating famine and a cholera epidemic, according to Oxfam. 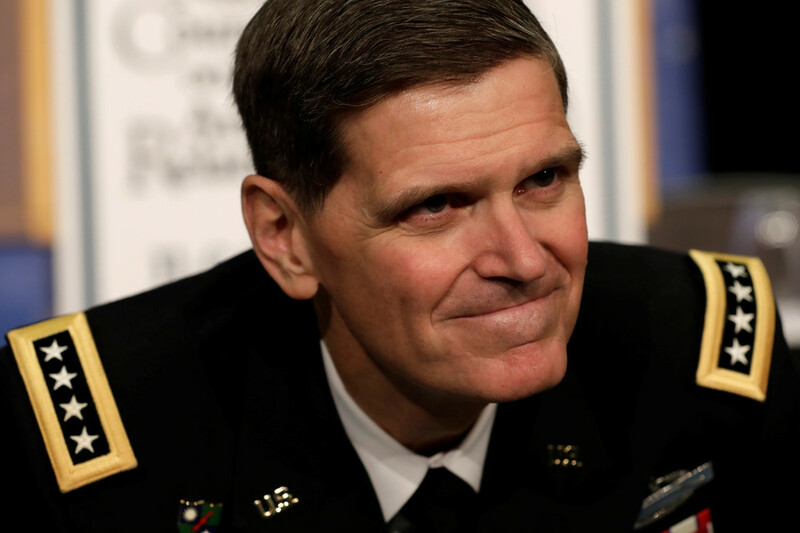 Last week US Army General Joseph Votel admitted that the US does not monitor how the weapons it supplies to Saudi Arabia are used in Yemen. 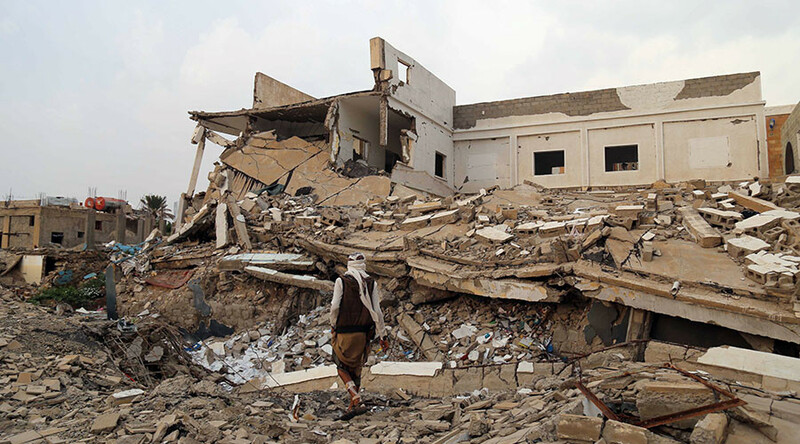 During a hearing of the Senate Armed Services Committee, Votel was asked whether US Central Command tracks the purpose of the Saudi missions it refuels in Yemen. “We do not,” he replied. 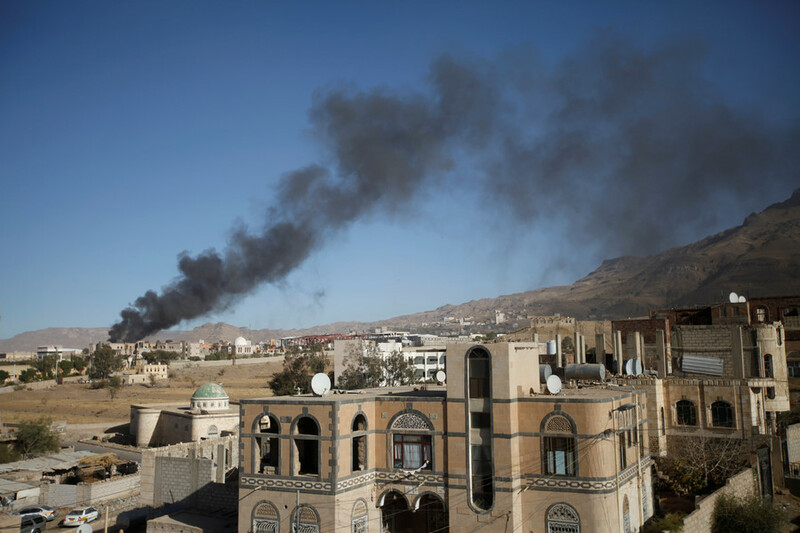 Yemen’s conflict pits the Zaidi Shiite rebel group, known as the Houthis, against a coalition of Sunni forces led by Saudi Arabia and forces loyal to former Saudi-backed president Abdu Rabbu Mansour Hadi, who was ousted in 2014 by the Houthis. Prince bin Salman is embarking on a highly publicised ‘coming out’ tour of the US to cultivate political and commercial links between Saudi Arabia and its biggest Western ally. Flanked by a hefty entourage, the prince’s unofficial itinerary includes meetings in Wall Street in New York, Harvard and MIT in Massachusetts, oil giants in Houston, Bill Gates in Seattle, and corporate leaders of Apple, Facebook, Google and Uber while in Silicon Valley. 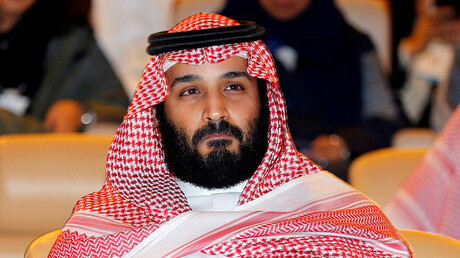 MbS will unveil his Vision 2030 project, which promises to transform Saudi Arabia from an oil-dependent state to a forward-looking and meritocratic nation fuelled by thriving technology, tourism, and entertainment sectors.